If you are searching for a replacement Mercedes engine, then Autobahn Engineering in Birmingham is the right place for you. 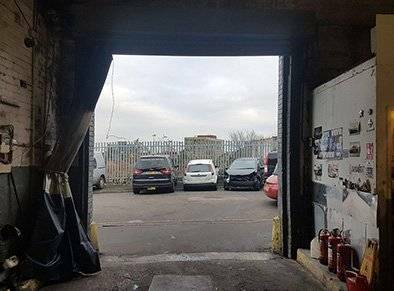 We are proud of being Birmingham's most experienced and best Mercedes mechanics with Mercedes trained experts. 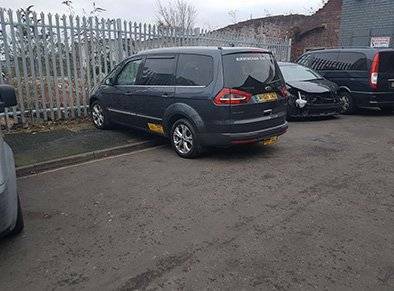 Whatever the Mercedes and whatever the Mercedes engine we are here to help you in your hour of need. 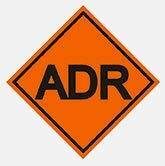 Autobahn Engineering is happy to provide you repairs and services in our state of the art garage. 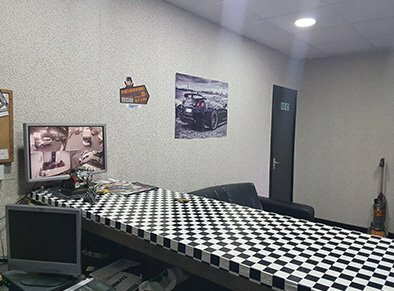 We ensure that you will get the best services when you visit Autobahn Engineering. 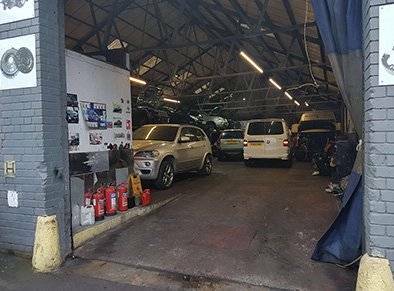 Our team consists of expert Mercedes repairers and servicemen, that's why we deliver top quality Mercedes services. Mercedes-Benz is a global automobile manufacturer and a division of the German company Daimler AG. Mercedes is known for luxury vehicles, buses, coaches, and lorries. The headquarters is in Stuttgart. Mercedes engine failure is often caused by electric connexions that are interrupted in the crankshaft sensor. Steering problems can leak power steering fluid into the pump from the fluid line. If you hear unusual noises coming while you're driving, replace Mercedes parts like the pump and fluid line. Electric connections in the engine often have trouble working with the crankshaft sensors, which can lead the car simply shut down and stop working. 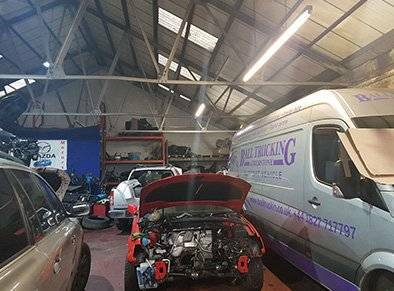 If you are stranded in Birmingham with a broken down Mercedes engine, don't worry Autobahn Engineering is here to help you when you need it the most. We have a huge stock of used, reconditioned and replacement Mercedes engines in stock at the cheapest online prices. 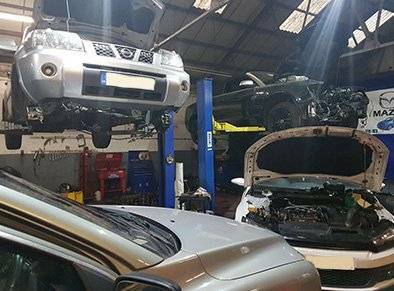 With our urgent engine care we know how to deal with your broken down engine in the most professional manner. Autobahn Engineering is well reputed for being the number one replacement engine supplier with both supply as well as fitting options. 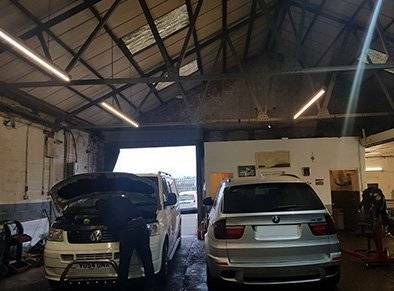 Our garage located at Florence Street is no ordinary garage, it is a state of the art garage loaded with all the modern tools and latest equipment to fully diagnose your Mercedes and fix it. We perform stringent checks before fitting any engine. 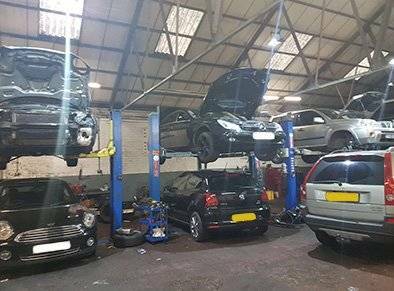 Moreover, we have a unique, swift and safe delivery mechanism to get your replacement engine to you anywhere in the UK.